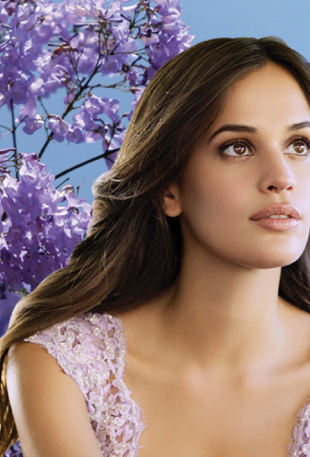 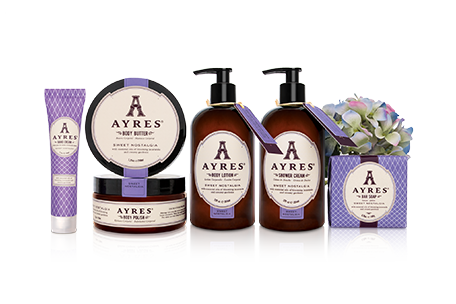 Our products are naturally derived and infused with pure essential oils for a unique aromatherapy experience. 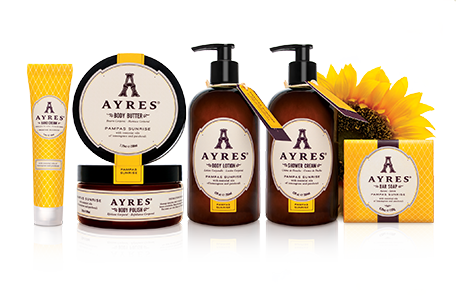 All living things are our inspiration resulting in botanically derived ingredients, vitamins and minerals that only nature can provide. 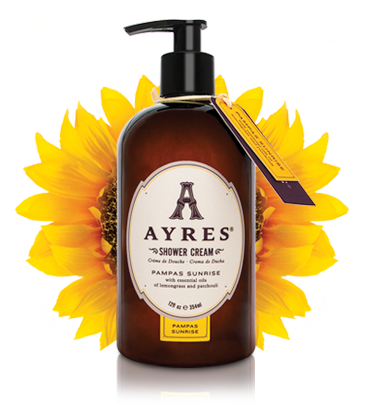 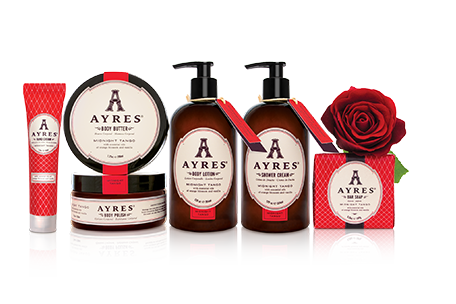 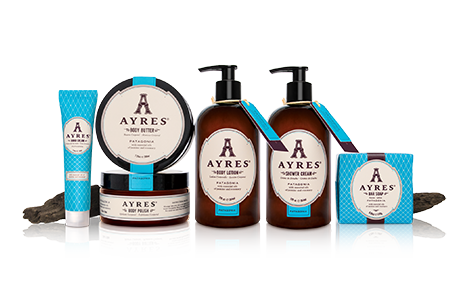 AYRES Beauty design, photography and packaging is inspired by the streets, Tango bars and women of Buenos Aires, Argentina. 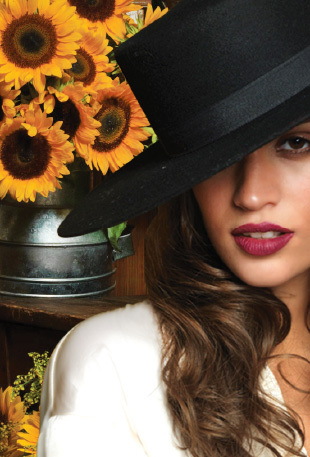 Since its foundation, Buenos Aires has been a unique blend of European sophistication, Latin passion and breathtaking nature. 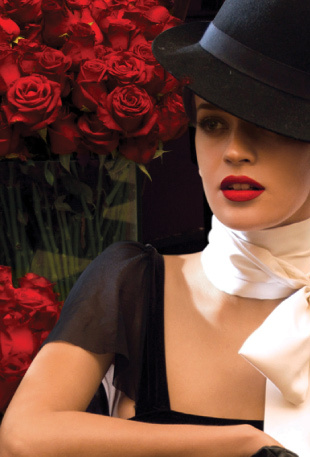 Tango and Buenos Aires cafes are the greatest manifestation of this mixture of culture and nature.